Redeemed Reader rounds up some picture books that not only teach about art and artists, but encourage children to observe and appreciate. Artists and picture books are a perfect match, and what better way to connect young children with “art appreciation” than through the pages of a beautifully-illustrated book? Come to think of it, this works for older kids, too. We’ve reviewed several outstanding picture books about artists–and about art in general; taken altogether, they could represent a crash course in the subject for your elementary age kids. Imagine! by Raol Colon, 2018. A young Hispanic boy, based on Colon himself, encounters the Metropolitan Museum of Modern Art for the first time. “Encounter” takes on a new meaning as figures from modern masterpieces come out of the frames to paint the town with him. Fallingwater: the Building of Frank Lloyd Wright’s Masterpiece by Marc Marshman. Architecture is also an art, especially in the mind of a ground-breaking craftsman like Frank Lloyd Wright. Learn how his dream house was designed and built to reflect its natural surroundings. 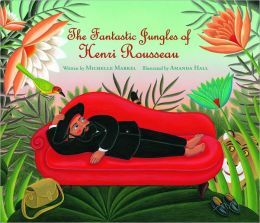 The Fantastic Jungle of Henri Rousseau by Michelle Markel. The Expressionist Henri Rousseau naturally appeals to children with his bright colors and simple shapes. His life story inspires, too–he was a toll collector until the age of 40. Anyone can be an artist! Sandy’s Circus by Tanya Lee Stone, illustrated by Boris Kulikov. 2008. Alexander Calder was an artist who created moving sculptures out of wire, thread, and bits of found objects, assembling an entire circus that filled five suitcases with unique acts and figures that moved. He travelled across the ocean, performing in New York and Europe. His art moved in the breeze, moved audiences, and yes, inspired the mobiles that hang in nurseries. 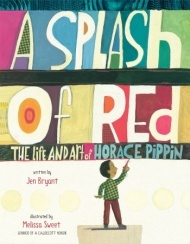 A Splash of Red: The Life and Art of Horace Pippin by Jen Bryant, illustrated by Melissa Sweet. 2013. Horace Pippin was an African American folk artist living at the turn of the 20th century. Pippin’s story is told without rancor, placing him firmly in a historical context in which he can’t get a job (little education, weakened right arm, black man). Impeccable details in the art, quotations from Pippin himself, detailed author’s and illustrator’s notes, and a historical note fill in Pippin’s story more fully. Lily: the Girl Who Could See by Sally Oxley. Lily Trotter displayed an early artistic gift and trained under some of the most outstanding artists of her day–but gave up a promising career in order to serve Christ as a missionary in Africa. This beautifully-illustrated biography presents the choice that some Christians make between career and calling–could it be that sometimes they are not the same? Charley Hopper’s Book of Colors by Zoe Burke. This board book introduces the littlest lap-sitters to art in the work of Charley Hopper, whose stylized forms and bright colors will engage young minds. Dave the Potter: Artist, Poet, Slave by Laban Hill, illustrated by Brian Collier, 2010. A simple but powerful true story told in straightforward language will beautiful illustrations. 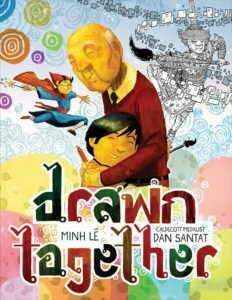 Drawn Together by Minh Le, illustrated by Dan Santat. 2018. A grandfather and his grandson don’t speak the same verbal language, but they discover they can communicate through art in this vibrantly illustrated new picture book. Balloons Over Broadway: The True Story of the Macy’s Day Puppeteer by Melissa Sweet. 2011. A marvelous look at how those giant trademark puppets flying over the parade got their start. Sweet’s collage artwork is a perfect match. The First Drawing by Mordecai Gerstein, 2013. Who was behind the cave drawings of Chauvet-Pont-d’Arc–some of the first art ever discovered? 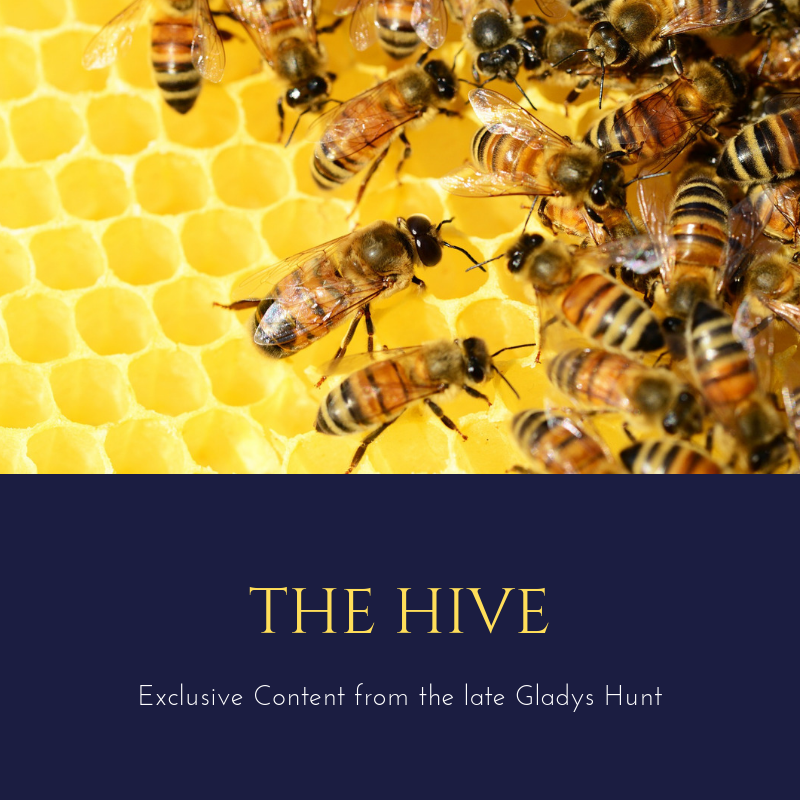 The author/illustrator speculates on what inspired some of the earliest painters (and Janie disagrees!). Journey by Aaron Becker. 2013. In this wordless picture book, a young girl uses her trusty red marker to open a door to imagined worlds and exotic places–with exotic transportation to match. Each double-page spread is loaded with detail, good for several viewings. The Other Colors: an ABC Book by Valerie Gates, 2013. Two concepts in one! Kids practice their ABC’s while learning the names of some of the more obscure colors. Museum ABC by the Metropolitan Museum of Art, 2002. A book that instructs on many levels even while it’s beautiful to look at. Take it one step further and ask children on their next art museum visit to find objects in the artwork that correspond to various letters. Feathers: Not Just for Flying by Melissa Sweet, 2014. Don’t forget God’s artistry! That booklist would take volumes, but here’s one small example: the beautiful and useful design of a single feather. One of our favorite illustrators explores the many uses of this beautifully-structured appendage. FINALLY, don’t miss “5 Ways to Encourage Art Appreciation through Picture Books.” Betsy shares ideas for using classic picture books to teach children to compare, contract, learn some basic art terms and (especially) to observe.